It’s beginning to look a lot like… Spring! It looks like we are going to have some nice days this week! Get some spring skiing in! Wine & Cheese Tasting | 5 – 9 pm | Breckenridge Wine & Cheese | 304 S Main St, Breckenridge CO | Try any three ½ glasses for $15! Looking for discounted lodging for your ski trip? Look no further. Click here for the best deals in town! Check out our end of season blowout and save up to 40% on lodging and lift tickets! You’d be surprised how many people you see walking around with ice cream cones as the snow falls on Main Street in Breckenridge. Or, did you JUST see that person just walk by with a coffee cup topped with whip cream, caramel and chocolate chips and wonder WHERE that came from?! If you have a hankering for something sweet, savory, cold or hot, we have got the list of goods you shouldn’t pass by as you stroll along Main Street. Mary’s Mountain Cookies has been serving fresh baked cookies to locals and visitors since 1998. You can’t really miss this shop, as the aroma of homemade goodies will have you following your nose directly into their kitchen. Known for their sandwich cookies (two cookies filled with creamy frosting of varying flavors), this is a quick stop you should make a priority! Other cookie options include: gluten free, dipped, regular and assorted gift crates. 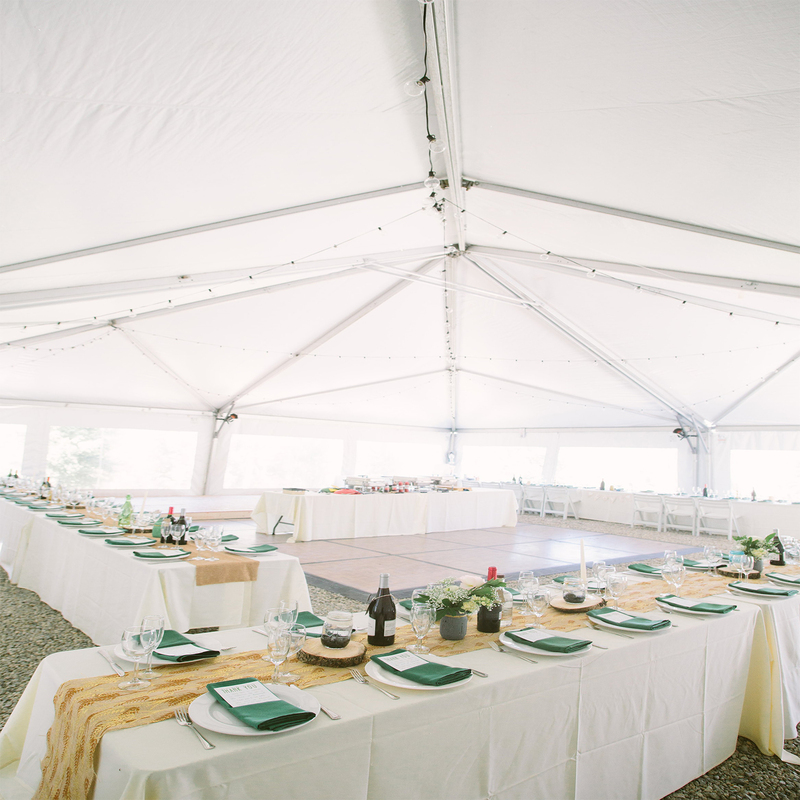 Looking to give your Breckenridge wedding a small taste of Breckenridge? Check out how Mary’s Mountain Cookies can be a part of your special day. Your taste buds will thank you. Best sellers: Famous for their sandwich cookies. Local’s tip: Not good at baking in the high country? Pop up in Mary’s Mountain Cookies, they may have a pint or larger of pre made dough that’s ready for baking! Sister to Mary’s Mountain Cookies and conveniently located right next door, pop in for a different kind of filling. Offering fudge, ice cream, taffy and other glorious sweets, you won’t leave empty handed. The staff is very friendly and helpful. I can attest to their coconut fudge. Best Sellers: Of course, fudge! Alongside that comes their caramel apples and ice cream. Local’s tip: Not sure what your taste buds are feeling? Ask for a tiny sample! Sweet or savory? Although this is a small standalone outdoor eatery, you won’t see a longer line anywhere in Breckenridge. To cure that grumbling belly, swing by and grab a bite to eat. Heat warmers stand outside behind the building to keep you toasty if the temperatures are chilly or it’s snowing. Best Sellers: Crepes of course! AND if you get stuck waiting, order the Hot Chocolate Deluxe, topped with mini marshmallows, whipped cream, chocolate chips and caramel. Most Popular: Fruit & Chocolate (try strawberry & Nutella or strawberry, banana & Nutella), Monty Cristo (cheddar cheese, ham, chicken, honey Dijon & raspberry jam), Pesto Turkey (mozz, turkey, tomato, basil pesto & balsamic reduction). Local’s Tip: The earlier you get there the better (they open at 9 am). Also, planning your crepe indulgence outside of mealtimes will cut down on your time in line. Tucked back in a small alley off Main Street, you might not stumble upon this place unless you’re in the know, but catch it if you can. With probably one of the widest varieties of candies, you won’t leave without finding what cures YOUR sweet tooth. Caramel apples, barks, dipped items, fudge, dipped fruits, bulk chocolates and ice cream only top the list. Before you leave, purchase a box of chocolates to bring home (if you can wait that long to eat them). Best Sellers: Truffles and toffee. Most Popular: Macadamia Toffee and the Sea Salt Caramel Square. Local’s Tip: Living local? Hit RMCF up for $1 local scoops – scrumptious even on a chilly day! Yes, the name says it all. If you aren’t sure what type of sweet or sour is going to cure that hankering of yours, Fuzziwigs is probably the place to stop. Offering one of the biggest bulk candy selections in Breckenridge, your choices include (but aren’t limited to): Swedish fish, chocolate covered peanuts, jelly beans, or maybe you fancy those little caramel turtles.. You’ll be leaving with a smile and a bag of all your favorite candies. 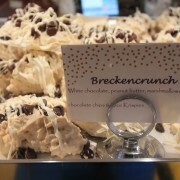 Best Sellers: Breckencrunch (Rice Krispies, marshmallow, peanut butter, white chocolate and dark chocolate are combined to create the famous Breckencrunch). Local’s Tip: Stock up on old-school candies that are hard to come by elsewhere. Treat yourself to Mary Janes, Abba-Zabba bars, Candy Necklaces, Lemonheads, Mallo Cups, Sky Bars or Candy Buttons. They really have it all! Is your mouth salivating? Ours are! Enjoy these local shops in Breckenridge; they appreciate it and so won’t you! 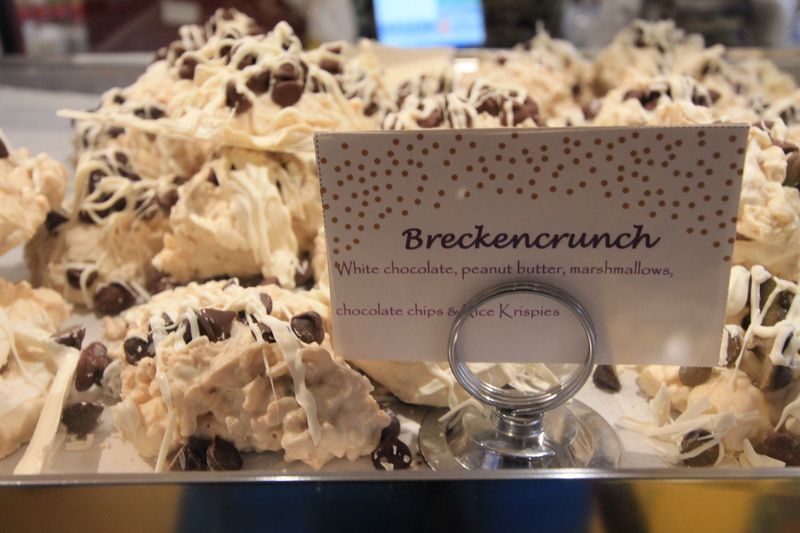 Do you want more reasons to come to Breckenridge? Enter our FREE Local Love Giveaway and you could win a trip to Breckenridge on us. With 10” of new powder, NOW is the time to get up here to get some turns in! Take a look at all the activities and events that will be going on this weekend! Looking for discounted lodging for your ski trip? Look no further. Click here for the best deals in town! Also, check out our Spring into Skiing special below! Fat Biking in Colorado – The New Rage! By now they are getting a bit ubiquitous, so if you are not familiar with what a “Fat Tire” Bike here is a primer. 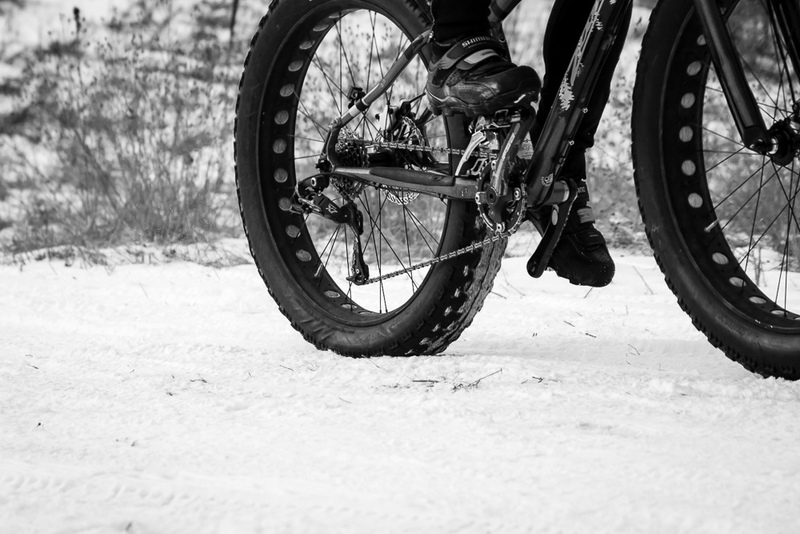 Simply put, fat bikes are mountain bikes that have big fat tires. They are designed specifically to go over snow and other types of rough terrain. Pretty straightforward but the science behind it is pretty cool. The idea is that the big fat tires allow for stability with super low air pressure in the tire. The low air pressures allows for the fat tires to absorb soft terrain and leave the bike stable. According to Wikipedia, fat bikes were in use as far back as the 1980’s in Alaska and New Mexico. They were developed for winter trail riding specifically to help on snow trails during the Iditarod and simultaneously in New Mexico for travel across desert conditions. As the 80’s and 90’s wore on into the new millennium small companies made bikes and they were used for various adventure trips including a trip across the Sahara Desert in 1986. In the last few years the popularity of Fat Bikes has exploded and now fat bikes can be found anywhere bikes are sold from high end bike shops to the Walmart in Frisco. Fat Bike events and trails have begun to sprout up all across Colorado and some ski areas are starting to allow biking on designated trails and winter bike hauls. Many local bike shops are renting them here in Breckenridge as well including Avalanche Sports, Breck Bike Guides and Alpine Sports. One nice thing is that the trails that are popular with mountain bikers in the summer are also popular with fat tire bikers in the winter. So if you want to rent and go riding, it’s easy to leave from the shop and hit miles of great trails right from there. Here are a couple of ideas for trails to ride. One last thing to remember is to be properly prepared for your winter ride. Preparing for a winter ride is a lot like preparing for a summer ride only with more clothes. Always remember to tell someone where you are going. Have a basic repair kit, wear sunblock, take water and all of the things you would do in the summer. Also remember to keep your water from freezing. Dress in layers. This is really important as you will go from hot to cold and back again going up and down on trails. Start early. It gets dark earlier in the winter so it is good to keep that in mind and start early or make sure you have proper lighting. Just remember to use common sense. If you take a few precautions and use common sense you are sure to have a fantastic fat tire winter experience. 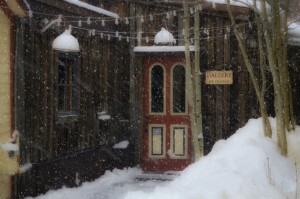 For the best deals in Breckenridge lodging visit breckeridgediscountlodging.com. https://www.bestofbreck.com/wp-content/uploads/2016/02/Thursday-Feb-11-20161.jpg 1500 1500 Mark Grattan https://www.bestofbreck.com/wp-content/uploads/2015/08/logo-332x156.png Mark Grattan2016-02-11 19:32:222016-02-12 23:52:39Fat Biking in Colorado - The New Rage! Valentine’s Day is this Sunday and Breckenridge is the perfect place to snuggle into with your significant other. If you are like so many of us you might be saying to yourself, “Valentine’s Day? This weekend?” Why not surprise your main squeeze with a romantic getaway to Breckenridge? 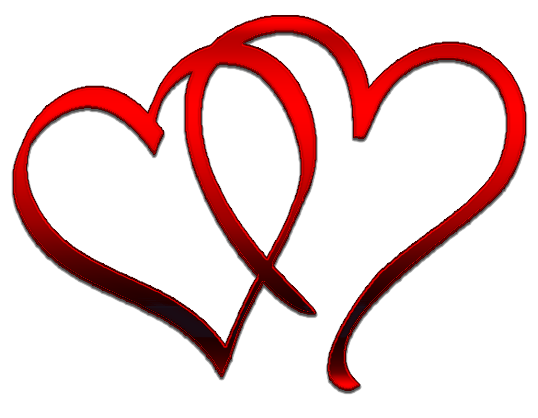 Here are some ideas to do Valentine’s Day in Breckenridge right. Private Sleigh Ride: Its winter and that means it’s the perfect time to get close under blankets! How about a private sleigh ride in the heart of the Rocky Mountains? Breckenridge Sleigh Rides offers scenic rides with great views of the Ten Mile Range and the Continental Divide. If you are willing to drive a few miles down the road to Frisco, Two Below Zero offers private sleigh rides with some pretty amazing views around Lake Dillon as well. Cross country ski or snowshoe with a picnic: If you are looking to be a little more active, then try renting cross country skis or snowshoes at the Breckenridge Nordic Center or the Gold Run Nordic Center. Both offer rentals and lessons. Before you go, stop at some of the many shops in town and pick up some cheese, wine and other delicacies for a little picnic while you are out on the trails. Snow cat skiing: if you really want to up your game how about a seriously heavy duty powder experience consider making the trip over to Keystone. Your Breckenridge Pass is good at Keystone and you can sign up for a Snow Cat adventure. Keystone Snow Cats offer access to unparalleled powder skiing that is nearly inaccessible to most. Flowers, wine, chocolate and jewelry: We can’t forget about the “Four Horseman of Valentine’s Day!” These are the staples of any successful Valentine’s Day! For flowers call Bloom, Petal & Bean or just swing by City Market and make your own arrangement. Add a trip to Ridge Street Wine (actually on Main Street) to pick up wine and chocolate. Take a walk down Main Street and surprise you special someone with a unique piece of Jewelry from a Breckenridge jewelry store. Cap it off with dinner: Embrace the time honored tradition of the Valentine’s Day dinner! Breckenridge offers a fine selection of nice restaurants for all budgets. Many restaurants will be offering Valentine’s Day deals so make sure you grab a Summit Daily (free local newspaper) from one of the blue boxes all over town. There is the best source for restaurant deals. You can check a really extensive selection of local restaurants with the Breckenridge Dining Guide. 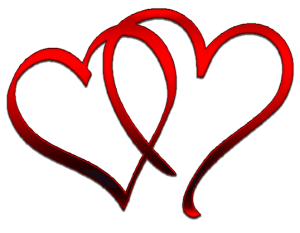 For the best deals on Breckenridge lodging for Valentine’s Day or any other time visit breckenridgedisountlodging.com.